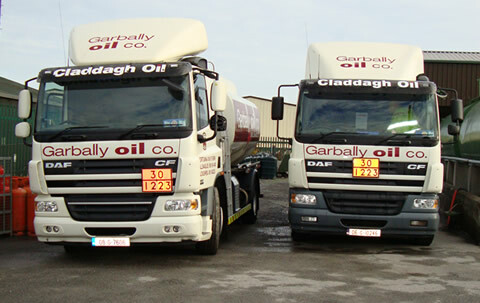 Garbally Oil Company is the largest independent oil distributor in the Midlands and West of Ireland. We are your local independent oil distributor and specialise in supplying Domestic, Commercial, Agricultural, Marine, and Motor fuels, as well as Lubricants and associated Retail services to local customers. 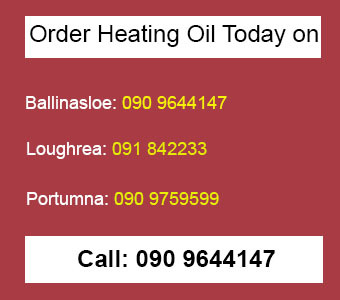 We supply the towns of Ballinasloe, Portumna, Loughrea and surrounding areas. Our loyal customer base has come to expect the high quality of products and service that we provide. With our range of oils, fuels, and lubricants, we can deliver the products you need direct to your home, or business. So, why do so many East Galway people trust Garbally Oil to deliver their regular fuel supplies? Well, with over 20 years of experience providing first class service, we continue to listen and provide what our customers want. At Garbally Oil we provide a personal, local, and customer-focused service. We provide immediate personal contact 24 hours a day, 7 days of the week. We aim to provide all our customers with the ultimate in customer service. This is why you can expect a courteous, friendly and professional approach. As well as that, we guarantee you a prompt and efficient delivery service.